The main difference between self-ligating braces and traditional braces is that self-ligating braces don’t use the elastics or ties to hold the wiring in place. Instead of using elastics to hold the wire in place, the individual brackets with self-ligating braces contain a door or latch that holds the wire in place. This method results in less force being applied to the teeth, which can increase patient comfort. 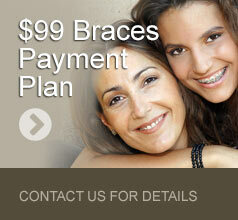 The frequency of visits to our office for adjustments is typically less than it is with traditional braces. Overall treatment time can also be reduced. 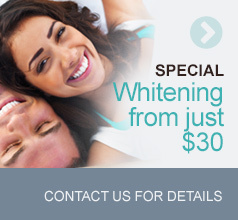 At Forest Green Dental, we offer In-Ovation braces from Dentsply. To find out if self-ligating braces are right for you, complete the form to schedule a free, no-obligation initial consultation.